It took awhile, but spring and summer are finally upon us. And, with the nice weather has come graduations, jobs, and outdoor recreation activities. This Monday, more than 500 Evanston students will also start something new in their lives, as they begin brand new jobs as part of the Mayor’s Summer Youth Employment Program (MSYEP). For some, it will mean getting their very first paycheck. Although summer signals a break from the classroom, it shouldn't mean a lull in learning. 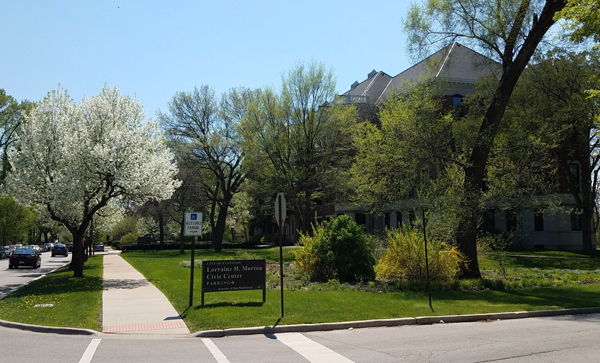 That's why the Evanston Public Library is encouraging everyone to register for its 2018 Summer Reading Program, which began June 1. This year's theme is "Reading Takes You Everywhere." Speaking of going places, summer provides a great opportunity to enjoy our City's plentiful outdoor amenities, including our five public swimming beaches and our City parks, which come to life this season with summer camps, athletic leagues, festivals and Starlight Concerts. Music can also be enjoyed at Fountain Square, our newest public gathering space, which will host Downtown Evanston's Thursday Night Live concert series as well as Get Fit Friday classes and other fun activities. Even if you're not sporting a cap and gown this month, summer gives us all an opportunity to try something new, whether that means starting a new job, reading a new book, or trying a new fitness class. But no matter what opportunities summer may bring for you, take some time to enjoy this wonderful community we're so fortunate to call home. I know I will. Best wishes to all for a safe and enjoyable summer. Congratulations to all students celebrating graduation milestones this month, from kindergarten to college. 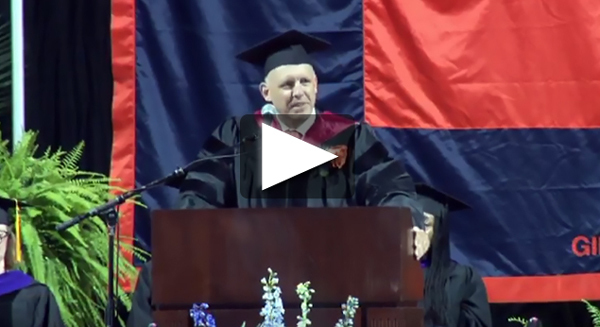 Last Sunday, I had the pleasure to address the ETHS graduating class, tell four stories about courage, empathy, persistence and laughter, and share what I think it means to be an Evanstonian and by extension a Wildkit. You can read my remarks or watch video of the speech here. This year, the City is completing a priority-based budgeting process to help plan the 2019 Fiscal Year Budget. Please provide your input on City programs and services by completing the City's priority-based budget survey by this Thurs., June 7. You can complete the survey online, or pick up a paper copy at Evanston community centers and public library locations. The survey is the first step in the City's budget planning process. Results will be presented to City Council on June 18. 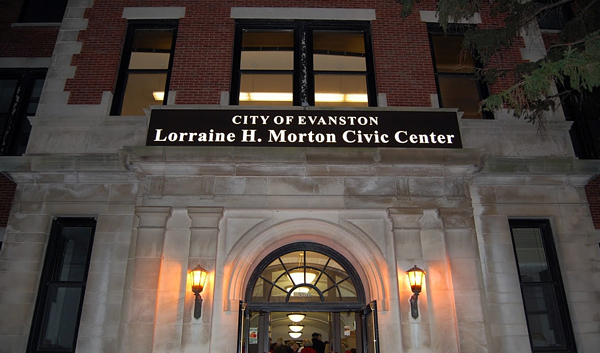 On May 14, the Evanston City Council voted 8-0 to adopt a standard by which juveniles, up to the age of 18, will have their law enforcement or administrative adjudication records expunged if one year has lapsed since the date of arrest; there was no referral to court; and six months have lapsed without an additional arrest. I'm proud of the efforts of the City Council, staff, committee members and all who helped provide Evanston youth with a pathway to future opportunities and success. A special thanks to the Mayor's Alternatives to Arrest Committee members, including Committee Chair and Alderman Peter Braithwaite, Alderman Cicely Fleming, Alderman Eleanor Revelle, Alderman Donald Wilson, the Evanston Police Department, Community Services Manager Kevin Brown, Reverend Michael Nabors, Shawn Jones, Becky Biller, and Patrick Keenan-Devlin and the James B. Moran Center for Youth Advocacy. In April, I was pleased to participate in the groundbreaking of 811 Emerson St., a nine-story, mixed-use 242-unit residential development. 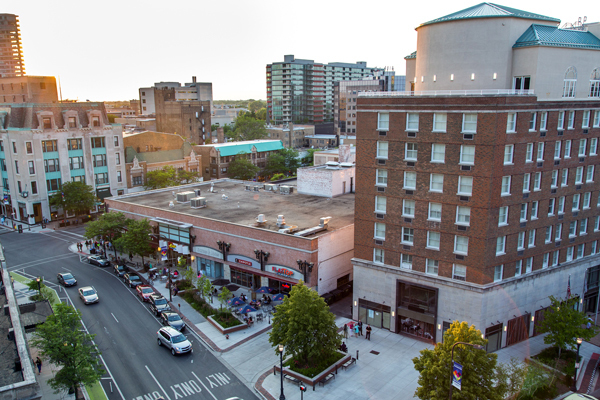 Once complete, the building will generate nearly $1 million in annual property tax revenue, contribute $2.4 million to the City’s Affordable Housing Fund, and bring customers to Evanston restaurants and businesses, adding vibrancy to our downtown. The project is estimated to be complete in summer 2019. 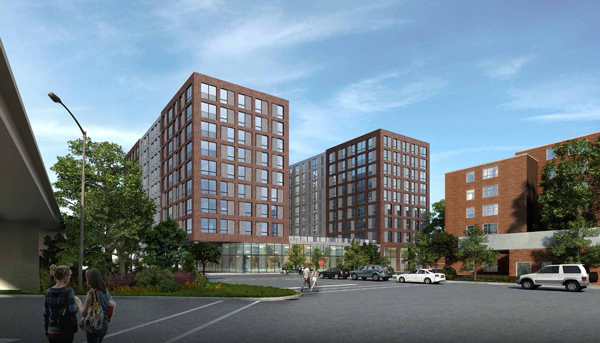 Just last week, the City Council approved a planned development for 1727 Oak Ave., which will consist of a 17-story, 169-unit active senior living residence with 17 on-site affordable units. A five-story, 26-unit mixed-use residential development was also approved for 128/130 Chicago Ave., which will serve as an improved gateway to our city. The building will provide five on-site affordable units. 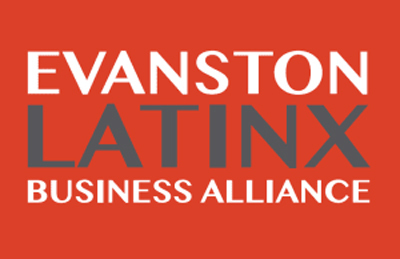 The Evanston Latinx Business Alliance provides resources and support for Latinx business owners in our city. The Daily Northwestern recently covered this important and growing part of Evanston's business community. It’s not every day I wake up to a love letter published in a national magazine about Evanston. Thank you to longtime Evanston resident Joseph Epstein for telling the nation why he loves living in our city. 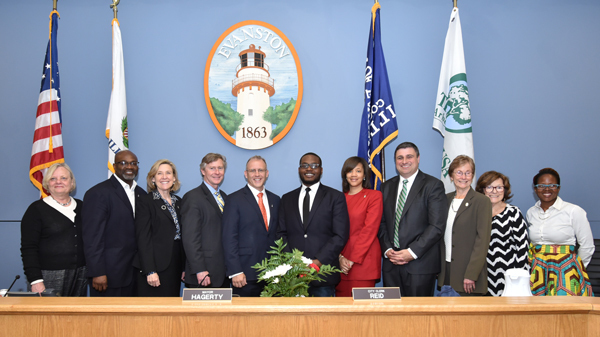 May 8, 2018 marked one year in office for me and members of the 80th Evanston City Council. Thanks to The Daily Northwestern for a thoughtful article on this very challenging, rewarding and productive first year. I look forward to continuing to work with all members of our community to progress along a positive path.